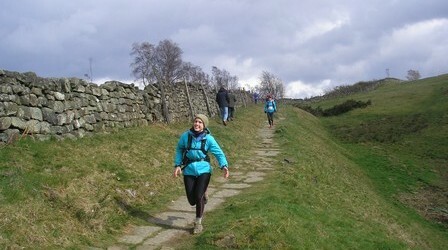 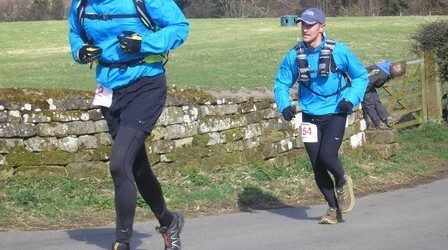 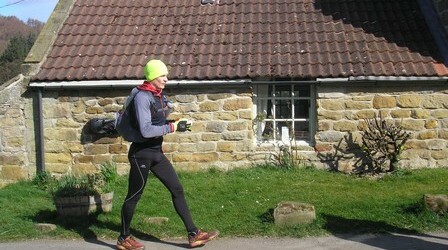 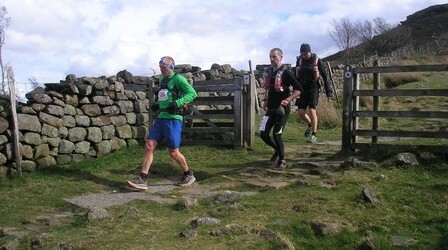 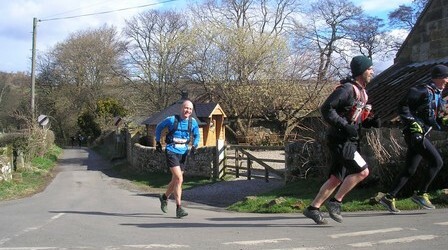 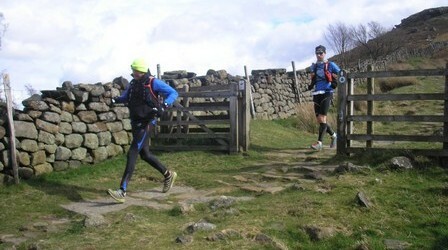 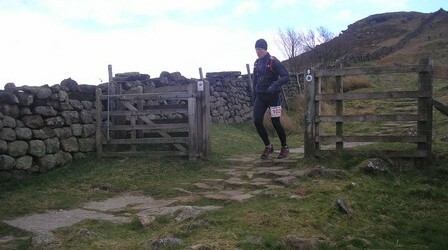 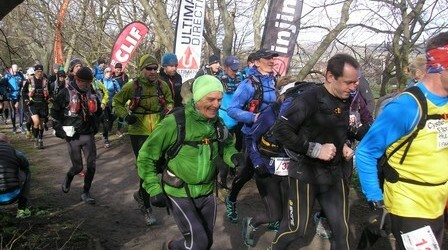 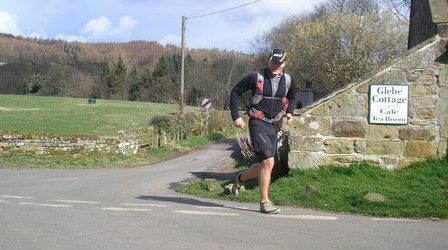 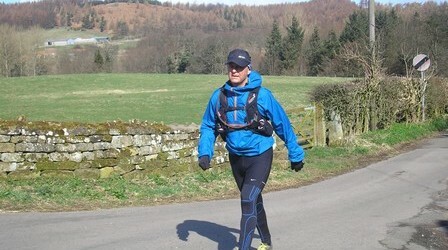 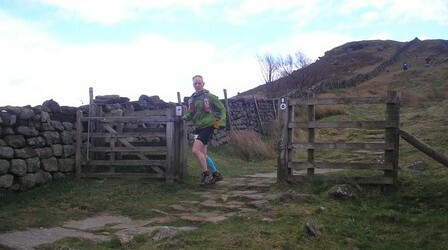 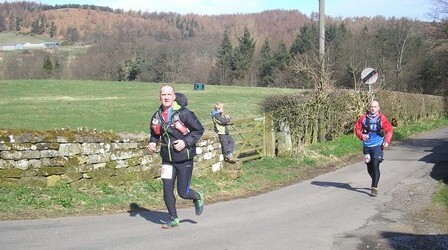 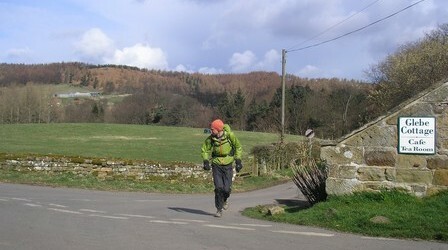 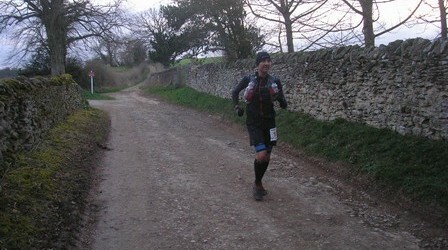 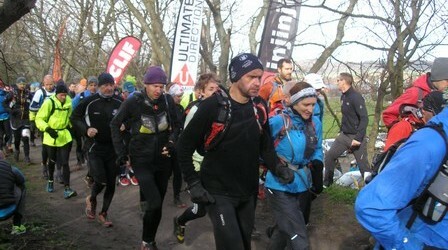 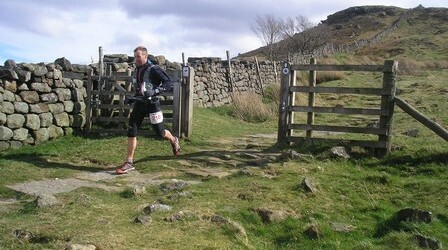 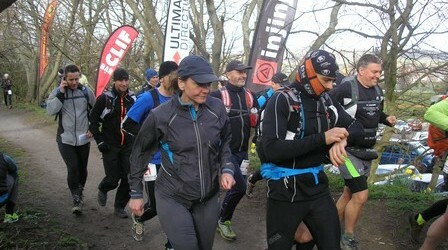 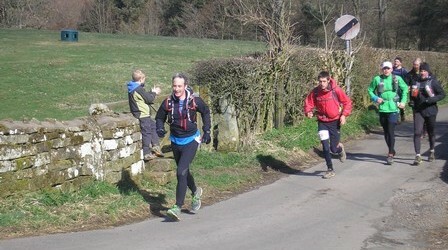 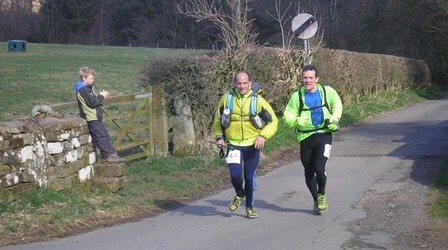 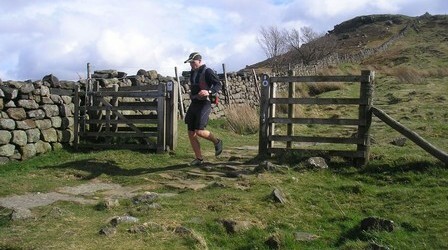 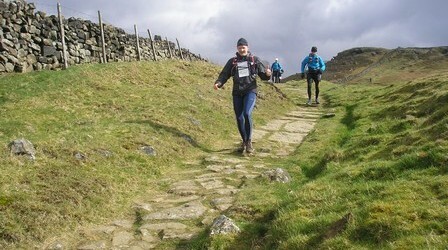 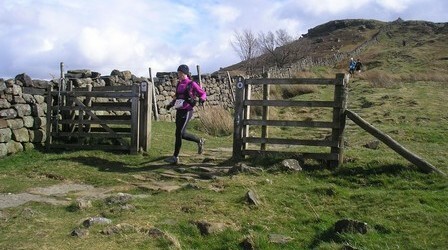 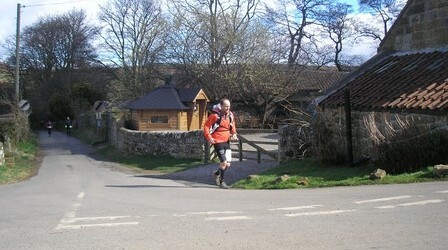 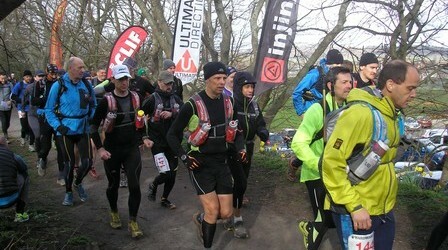 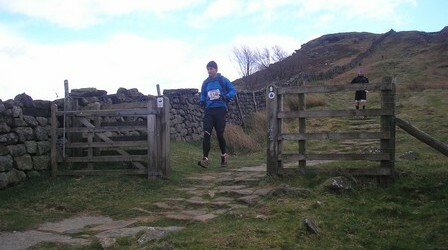 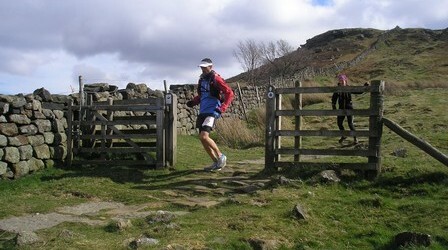 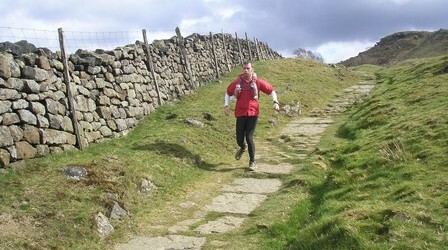 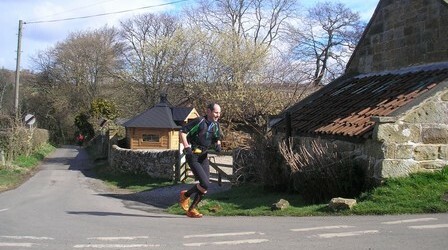 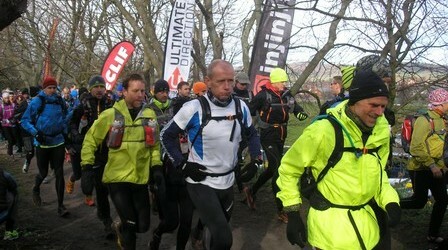 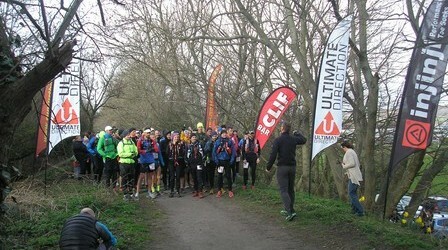 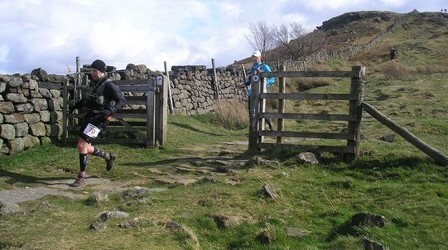 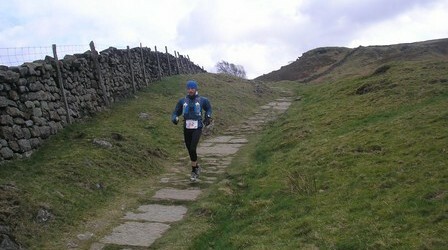 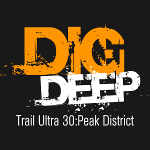 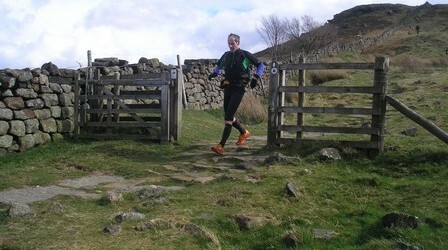 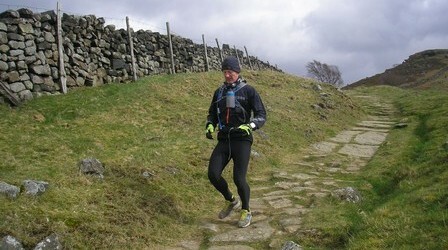 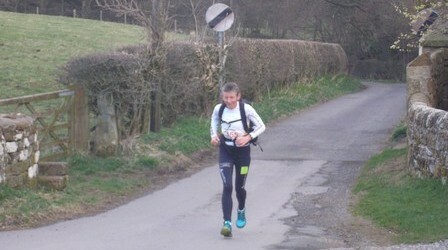 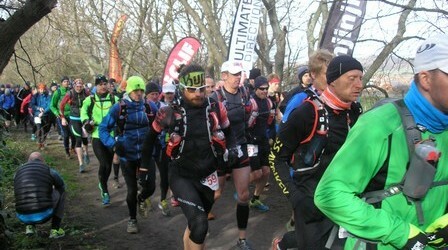 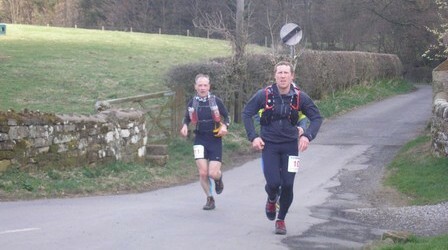 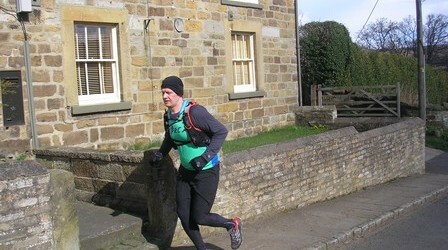 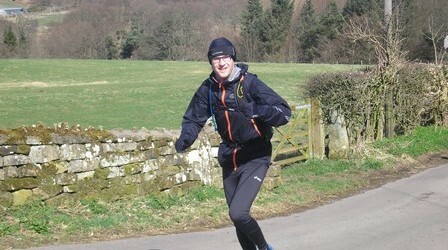 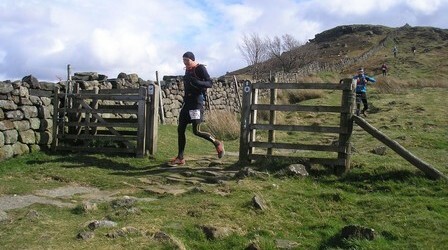 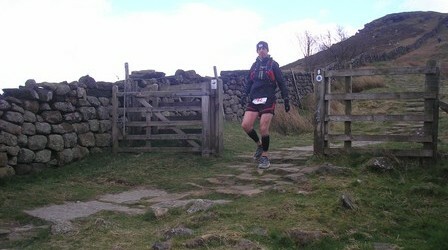 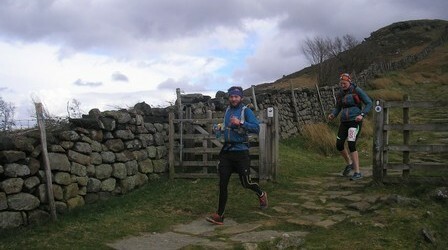 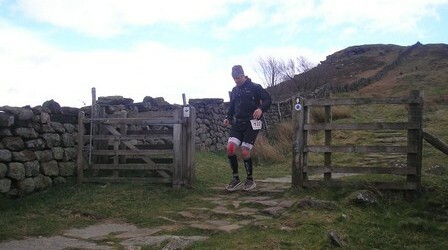 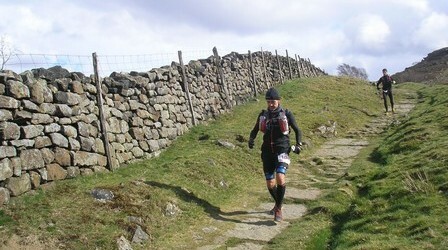 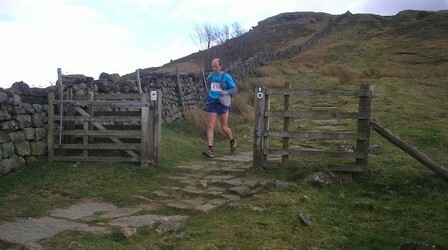 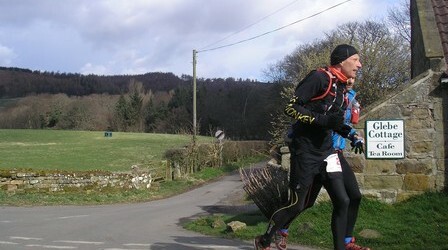 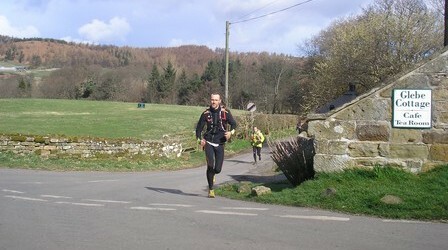 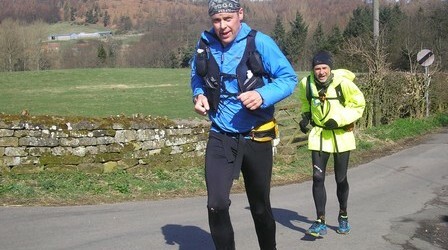 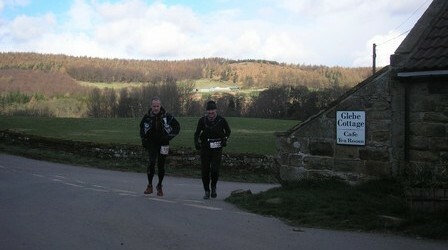 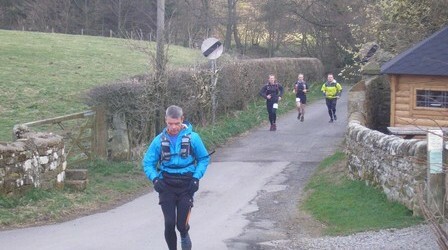 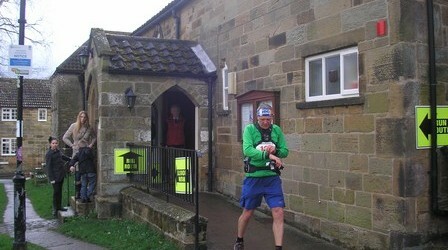 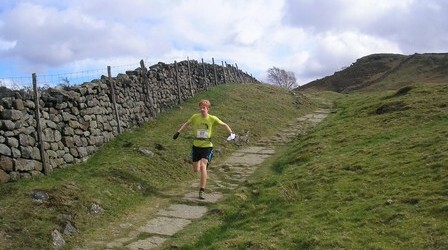 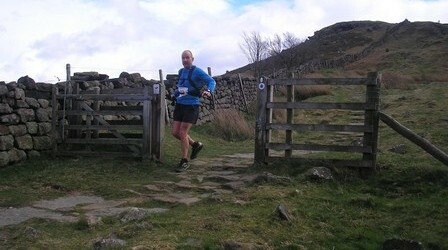 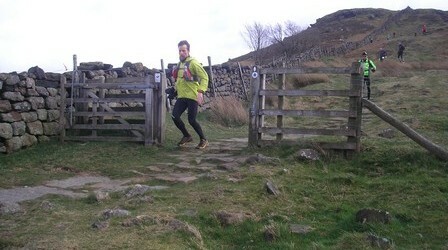 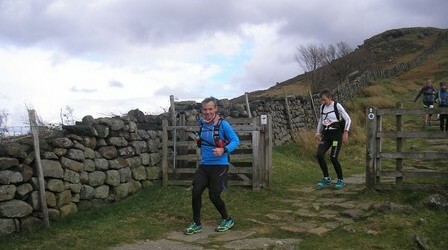 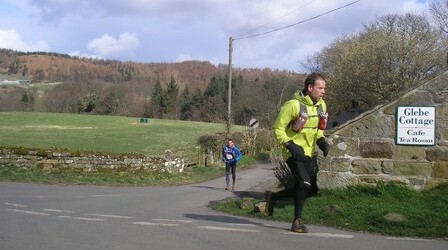 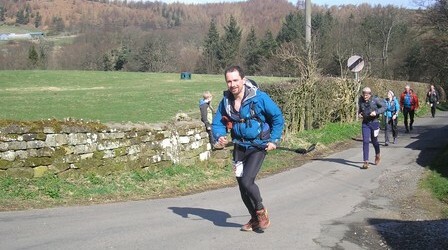 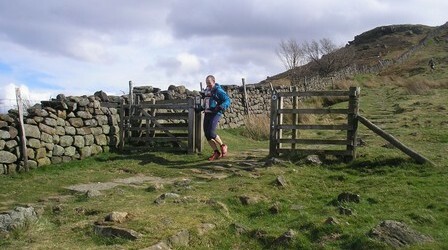 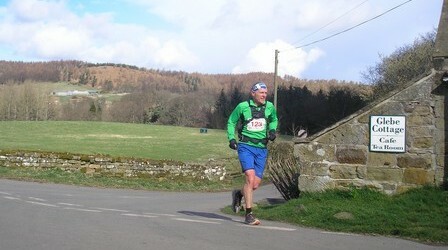 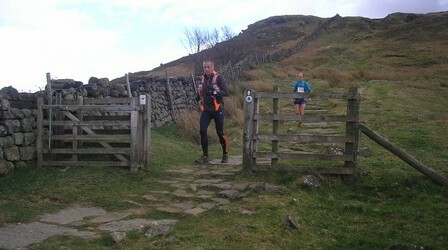 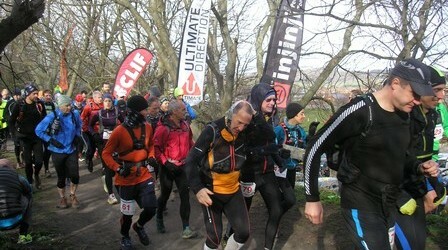 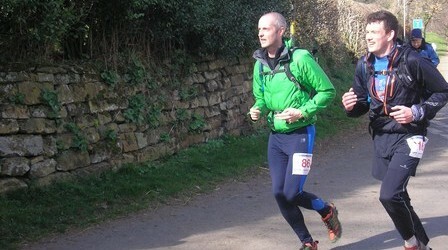 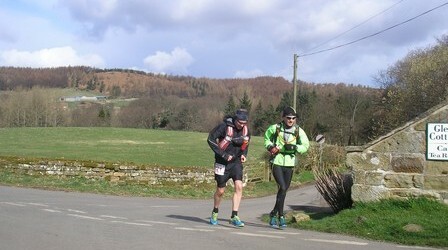 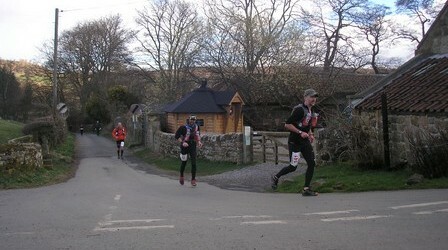 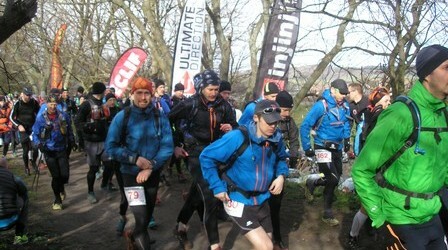 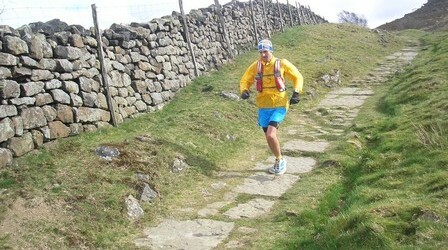 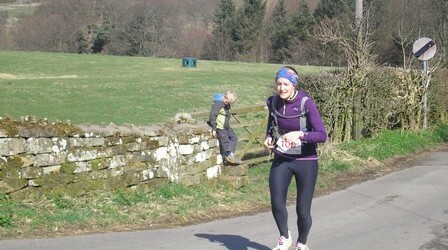 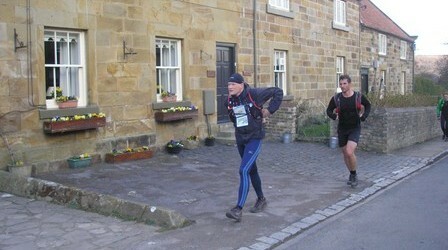 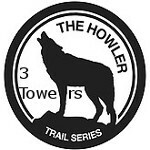 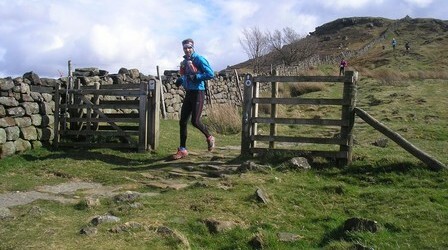 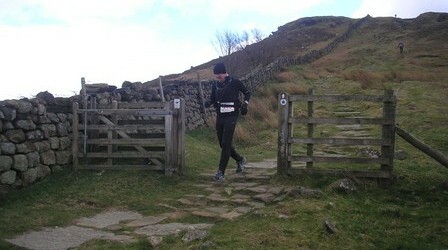 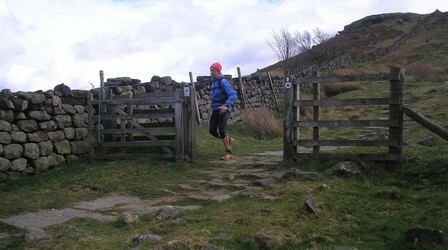 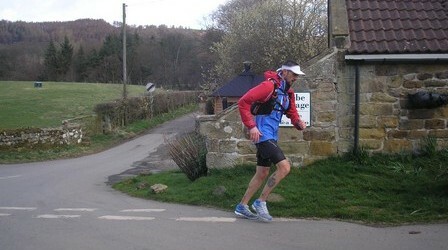 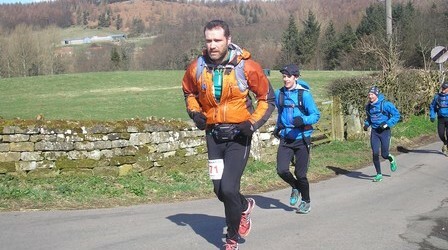 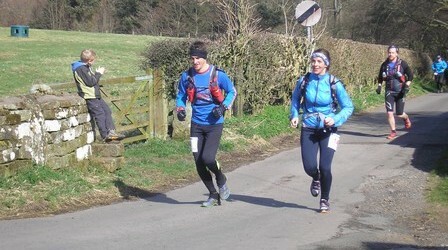 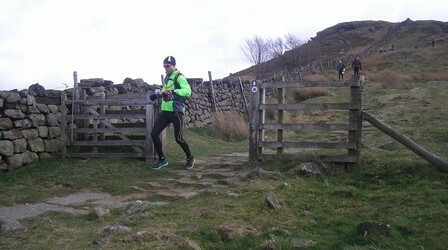 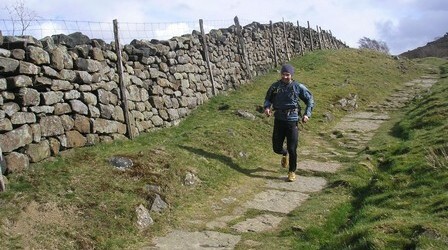 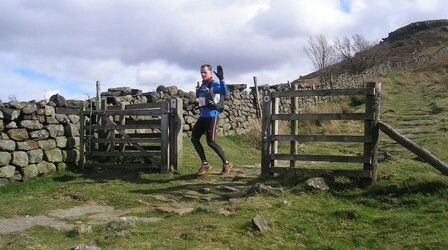 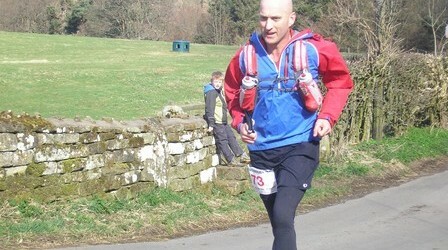 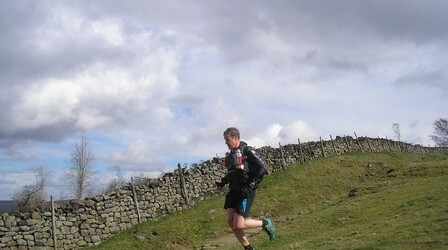 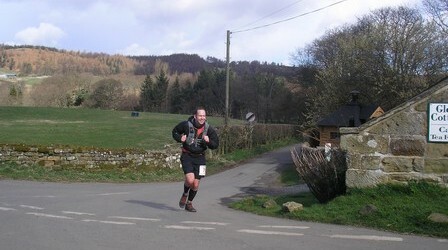 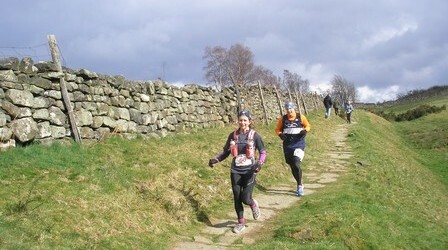 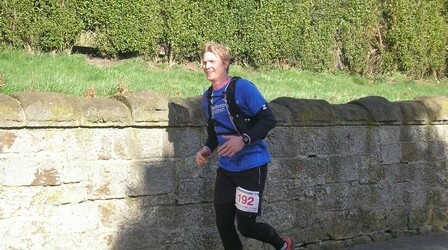 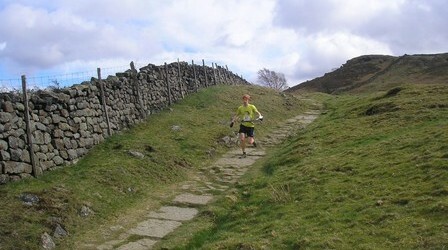 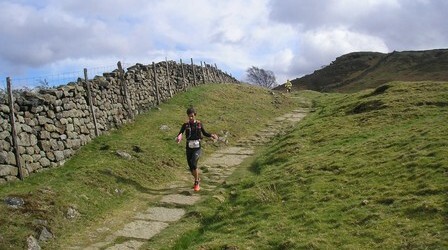 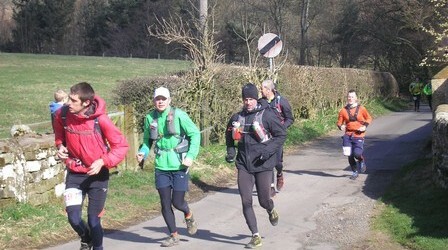 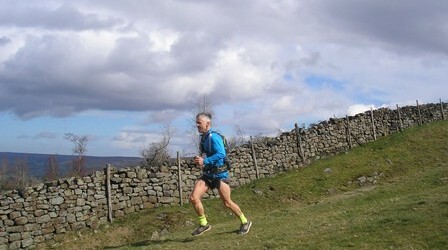 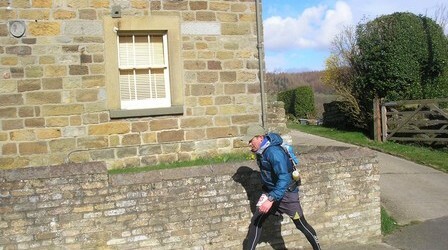 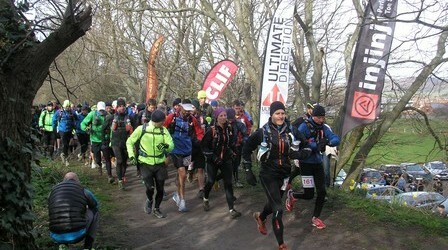 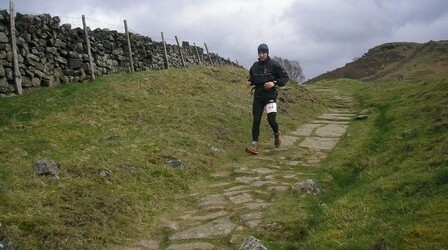 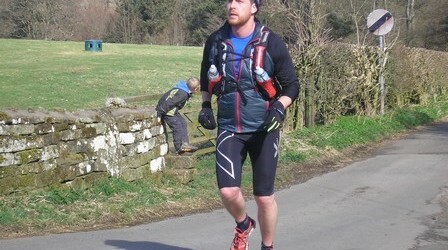 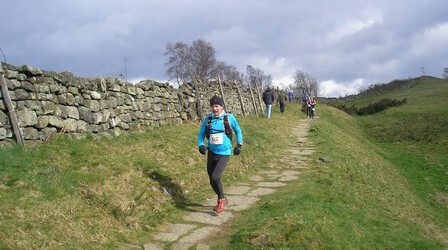 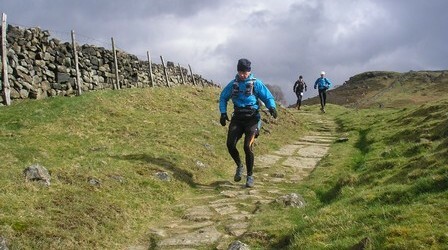 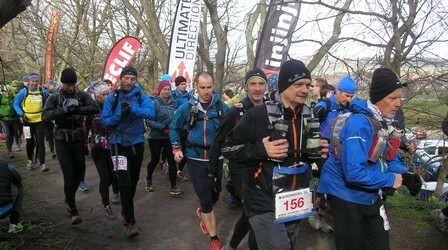 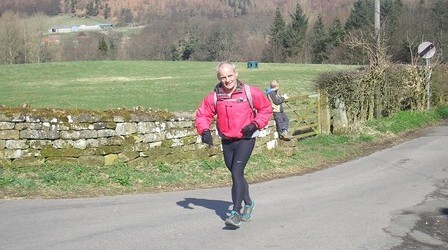 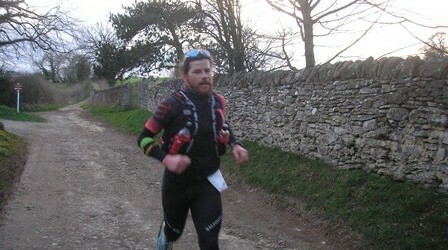 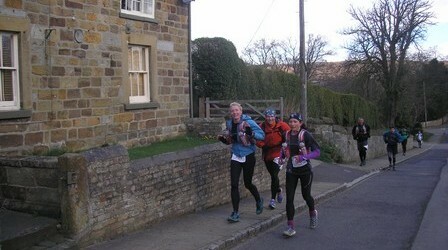 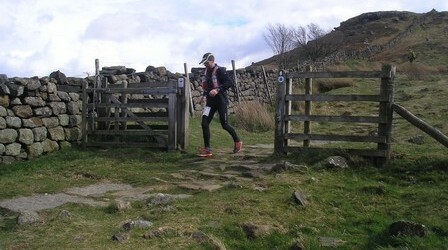 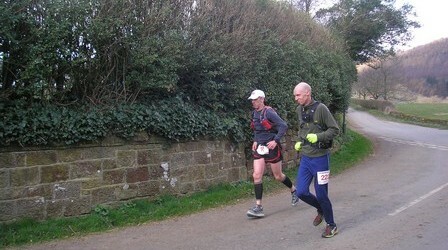 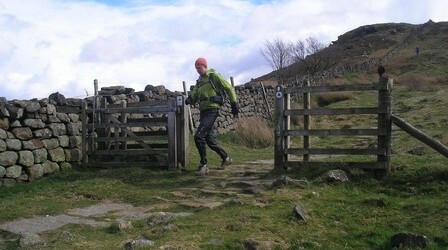 The first Long race of the series was on Saturday, along the Cleveland Way across the North Yorks Moors. 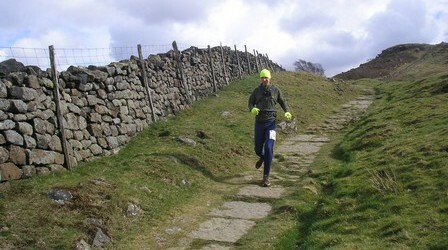 Conditions weren’t extreme this year – last year we had to cope with a lot of snow on the ground as well as biting winds. 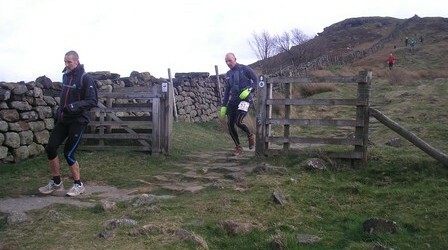 It was a lot pleasanter this year, reasonably dry underfoot. 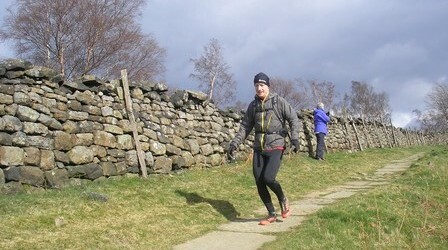 There was one spell of rain/hail/snow for about 45 minutes, but other than that it was mostly clear with great views, and the good conditions made for some fast times. 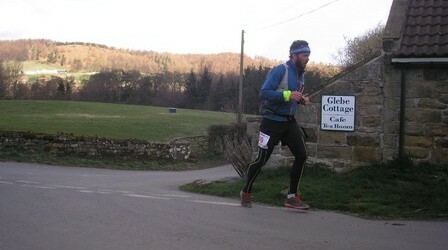 Bert Goos came over from Belgium just to run this race – he wanted a long run this weekend and couldn’t find an event closer to home. 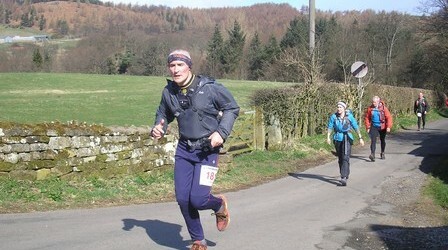 He was a bit surprised not to be running in forests, but he didn’t let that stop him winning in a record time of 8:09:27. 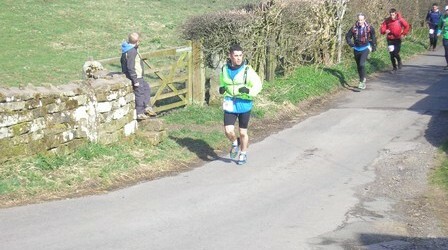 Dan Anderson was nearly 10 minutes behind him, then it was a long wait for the 3rd runner Matty Brennan. 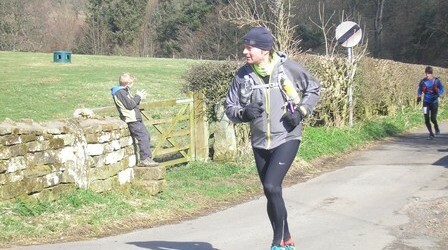 Not far behind Matty, Charmaine Horsfall finished in 8:59:26, 7th overall and another new record – a great run. 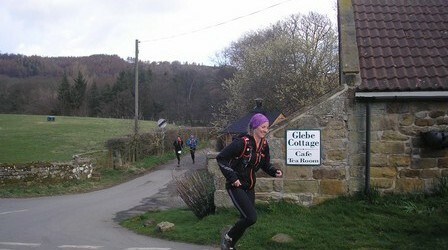 Shelli Gordon, the women’s winner for the past 3 years, had to make do with 2nd place this year. 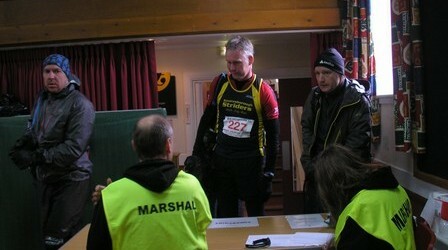 Many thanks to Jon Steele and his team for another well-organised event. 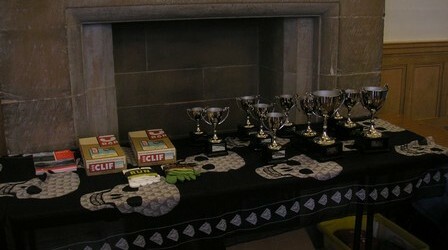 Results are here. 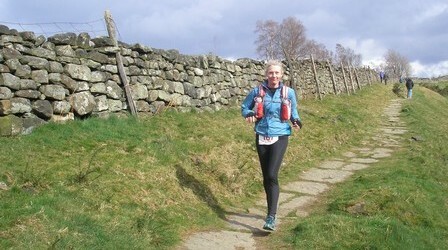 Karen Nash has written a race report, and you can find it on her blog here. 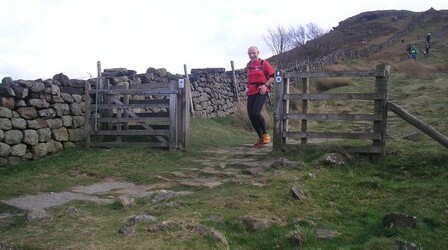 I took some photos, mainly at Kildale and on the descent to Clay Bank Top, and you can see them below. 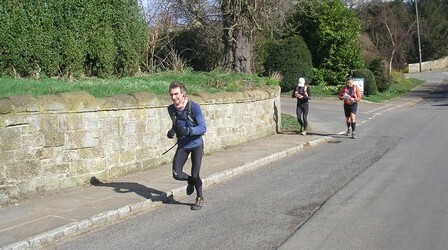 I managed to get most of the runners, but ran out of batteries before the later ones came through – apologies for that. 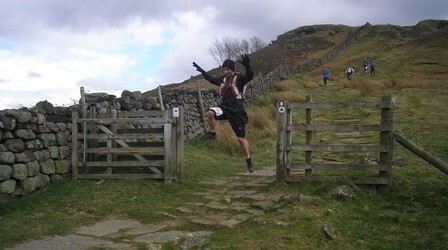 Summit Fever also took a load of photos, and you can find those here. 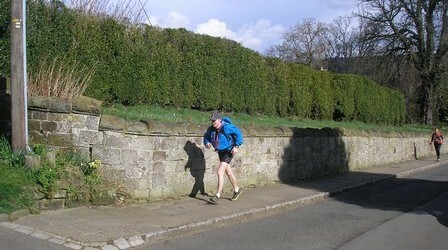 The first Runfurther Leader Board is now up, and you can find that here. 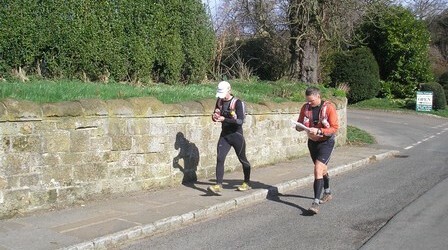 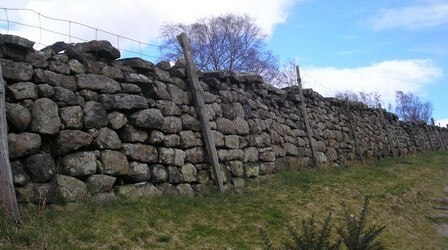 Finally (apart from the photos), Mike Dobson-Hornett has sent me a link to his Hobble report, and you can find that here. 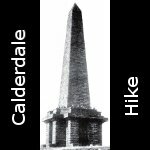 Other links, reports and photos are welcome – just send them to me.